Great Location. End lot in the beautiful community of Lakeshore Village. 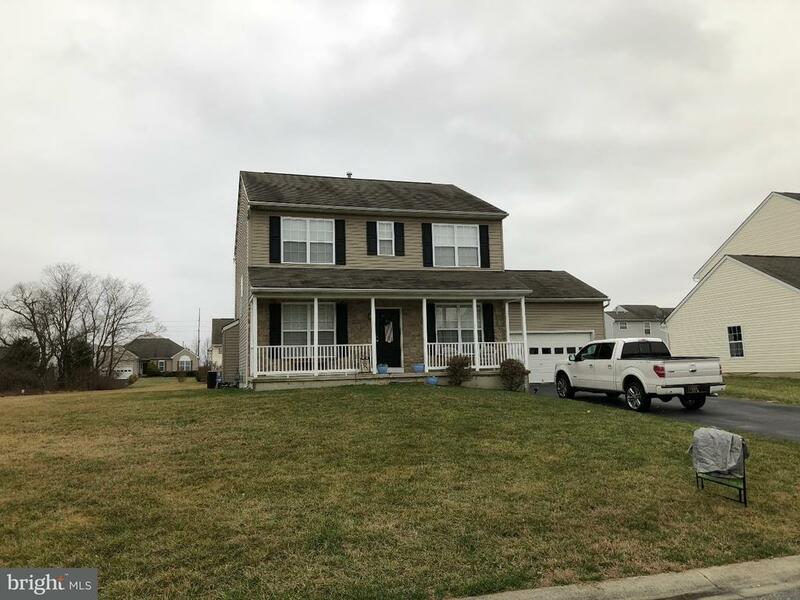 Close to all.Large contemporary 4 br 2.1 bath home with full basement. Includes all appliances. 2 car garage.